Having read my recently-posted “Meuh/MOO à la Préfecture” article, a friend sent this story to me — I agree it’s really “weird”! “This has to be one of the weirdest shoplifting cases ever. A guy dressed in a cow suit somehow stole 26 gallons of milk at around 10:30 PM from a busy Walmart in Virginia, reports David Pierce at Inside Nova. It gets better. Police say the 18-year-old crawled out of the store on all-fours, though there’s no word yet on whether he mooed or not. Afterwards, the man began handing out the stolen milk jugs to passersby. Police caught the mischievous cow at a nearby McDonald’s – without his suit, which they later found in his car. It was probably a prank, but the biggest question remains unsolved. Any thoughts? Leave them in the comments. 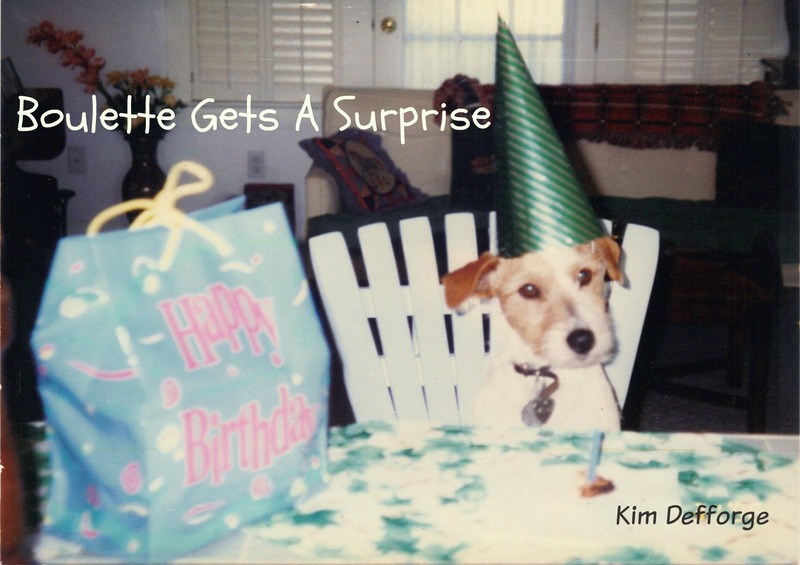 The other day, I had an appointment with a real estate agent – nothing eventful about that, except he seemed younger than the average realtor and showed up in knee-length shorts and a tee-shirt — not exactly business tenue. He also seemed a little anxious (maybe new at his job? 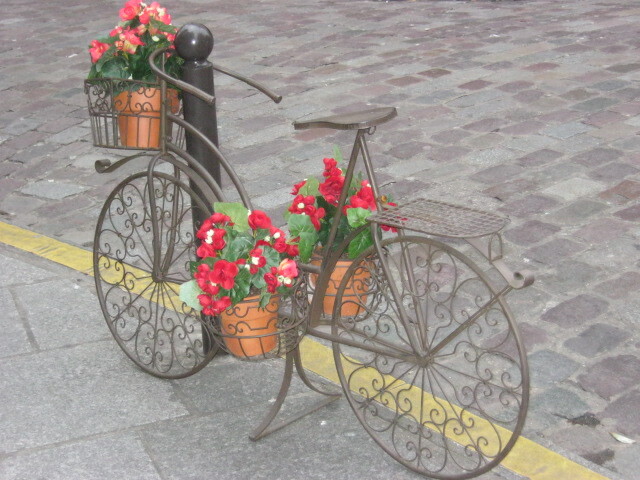 ), but it was an extremely windy day – in fact, mistral-like with 60-70 km/hr. winds with gusts up to 90 km/hr. (close to 60 mph), making everyone (and the usually calm sea) a little agitated! MEUH (MOO) à la Préfecture in Nice! This video depicts how I feel each time I successfully renew my carte de sejour (a long-stay permit): like a (herded), Dancing cow …… and here’s why! 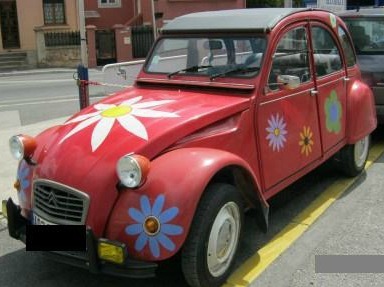 When I first moved to Nice, I was required to apply for a carte de séjour. I knew about the infamous French bureaucracy, which requires tons of paperwork and multiple copies, and so, I went to the Préfecture (administrative center) to ask what documents I would need. I was told there are over 40 different kinds of carte de séjour, which would determine the list of required documents, and “NON”, the list was not available online – already this was beginning to get complicated! I was given a list of documents to furnish, along with official photos and and fiscal stamps (purchased at another location, of course!) I had my homework cut out for me, as I also noted that the department for “Etrangers” opened daily at 9:00AM. OK, I was finally prepared, with folder in hand, and got to the Préfecture around 8:30AM — well, actually, just to the outside of a locked entrance gate that led to the sidewalk to the building’s front door. There I stood, along with hundreds of other people huddled at the gate. Not really knowing what the procedure was, I waited too, and around 9:00AM someone unlocked and opened the wide gate door. All of a sudden, everyone started rushing and pushing, with some people running fast towards the building’s front door (which was of course locked!) in order to get there and in line (so to speak!) ahead of all the others. It was a dangerous situation, and all I could think of was that it was like a cattle stampede – totally out of control, both physically and emotionally! At this point, everyone was lined up (sort of) to again rush through the glass door, when it was opened, in order to run and stampede through the inside hallway to the back area where again, a line was formed in a roped off area, in front of a small reception desk. All this meant that it was a crazy, free-for-all from the start gate to the finish line area – but wait, that’s not all! After waiting over two hours in line at thé Etrangers reception area, they announced that no more applicants could be seen for the day, and so, everyone still waiting could return the next day (to repeat this same scenario!) There were, understandably, a lot of people upset and complaining/yelling, so finally, the employees just got up, went behind closed office doors to remove themselves from the area – a sort of power-play tactic, which delayed the day’s process even more! When you do finally get seen, you are sometimes missing a document that wasn’t on the list (? what), or a copy of something, as copies are required with the original (again not listed how many are needed). 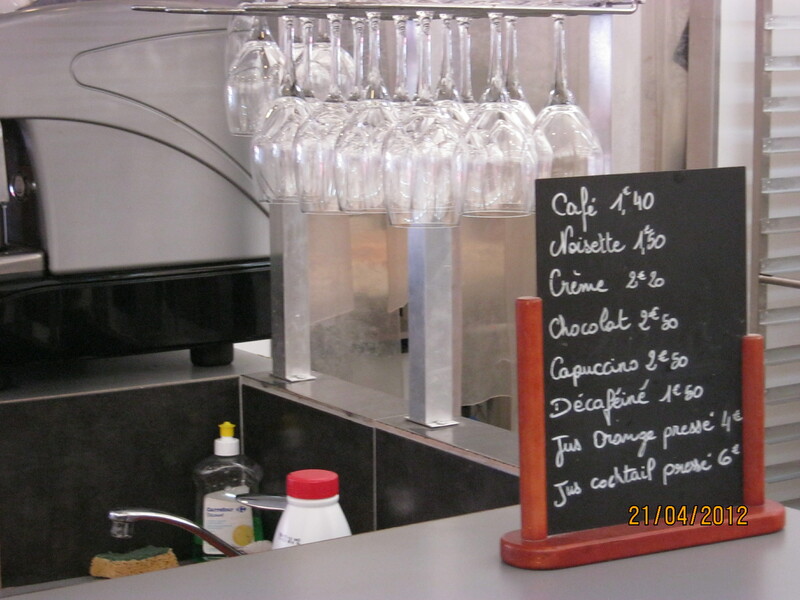 It’s always something….and so, that’s why French bureaucracy is so notorious! The carte de séjour is valid for only one year, so the stress-filled anticipation of the renewal process starts well before the card’s expiration date! Of course, there’s a more organized way to manage all this – just don’t count on getting up front in line to tell someone! 1. À quelle heure est le cours d’anglais? 2. À quelle heure est le déjeuner? 3. À quelle heure est le cours de géographie? 4. À quelle heure est le cours de dessin? 5. À quelle heure est la récréation? 6. À quelle heure est le cours de maths? 7. À quelle heure est le cours d’histoire? 8. À quelle heure finessent les cours? 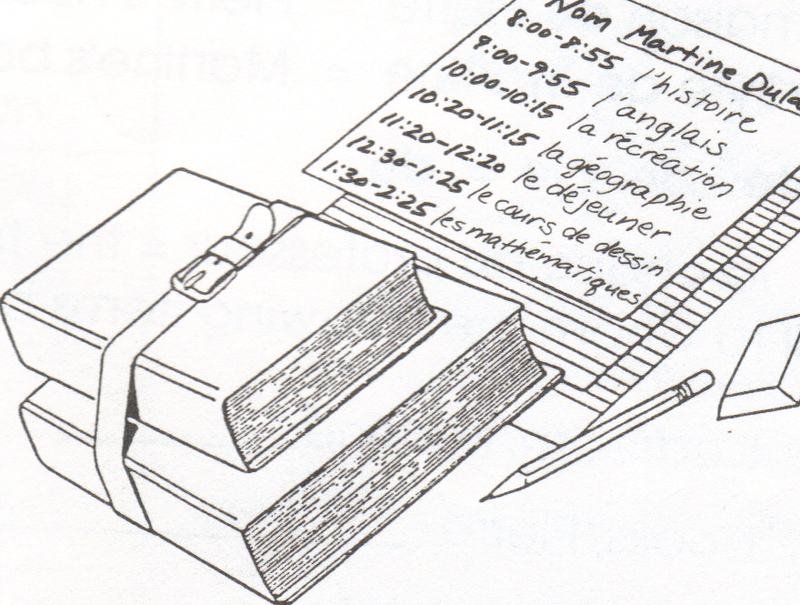 1-Le cours d’anglais est à neuf heures du matin./2-Le déjeuner est à onze heures vingt du matin./3-Le cours de géographie est à dix heures vingt du matin./4-Le cours de dessin est à midi et demi de l’après-midi. (douze heure trente)/5-La récréation est à dix heures du matin./6-Le cours de maths est à une heure et demie de l’après-midi. (treize heure trente)/7-Le cours d’histoire est à huit heures du matin./8-Les cours finissent à deux heures vingt-cinq de l’après-midi (quatorze heure vingt-cinq). NOTE: In every day conversation, the 24-hour clock is used for time, so one would say “quatorze heures trente” (instead of “deux heures et demie de l’après-midi”) to eliminate the need for a.m./p.m. 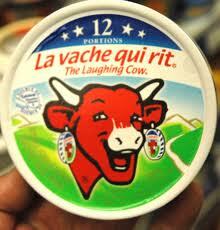 The (famous) Laughing Cow French cheese! France is well-known for its cheese repertoire of over 400 different kinds of cheese, but there is one known by a large percentage of the French, reportedly 87%. According to the “Direct Matin,” in 1921, a cheesemaker named Léon Bel mixed comté, emmental, and cheddar cheese to create his now-famous masterpiece; however, it’s the symbol he chose that is now recognized in around 120 countries. Apparently, he was inspired by an emblem that appeared on German vehicles, from his ex-military days, to create his signature laughing cow. 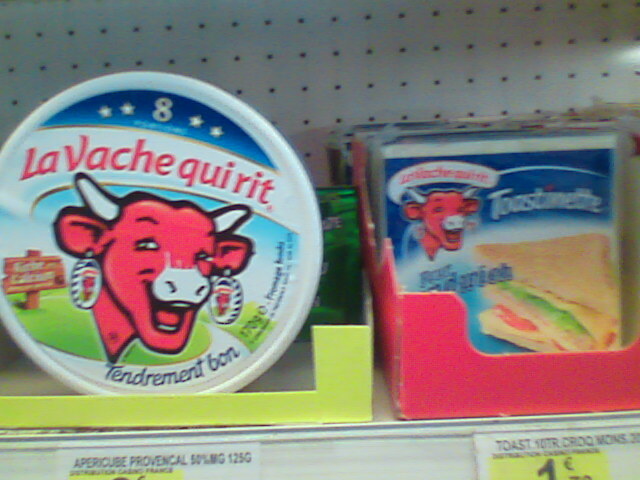 I recently went into a very small grocery shop, which had a limited selection, and yes, “La vache qui rit” was on the shelf , along with its sandwich variety — and oui, eating cheese makes me smile, too! Do this, don’t do that…. 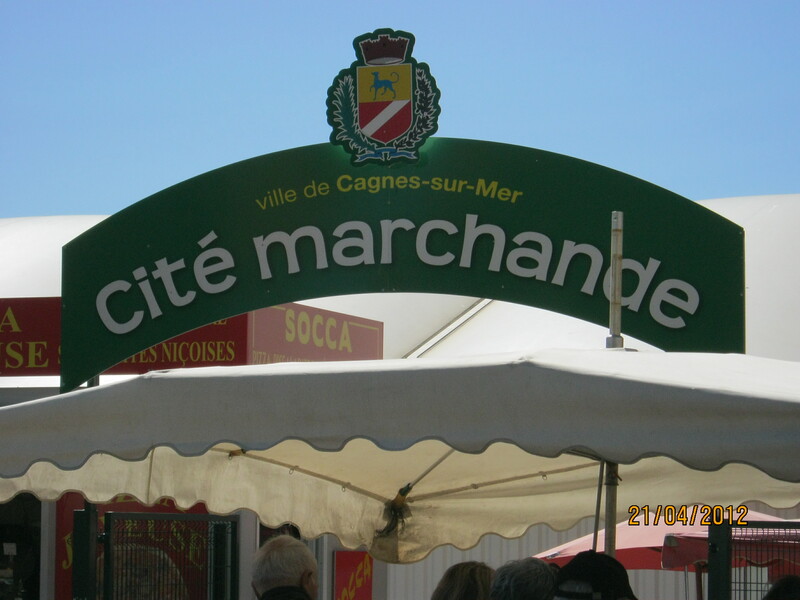 As the 1970 song (music link) goes, “Signs, signs, everywhere a sign…do this, don’t do that – can’t you read the signs?” And so it was that I began looking at signs in and around Nice, and also noticed some interesting ads, and other tidbits. However, every day, I also see people ignoring signs: drivers speeding, scooters driving up the sidewalk, double parking/illegal parking, not using pedestrian crossings, and the incessant honking of impatient drivers, which is not permitted (yeah, right!) 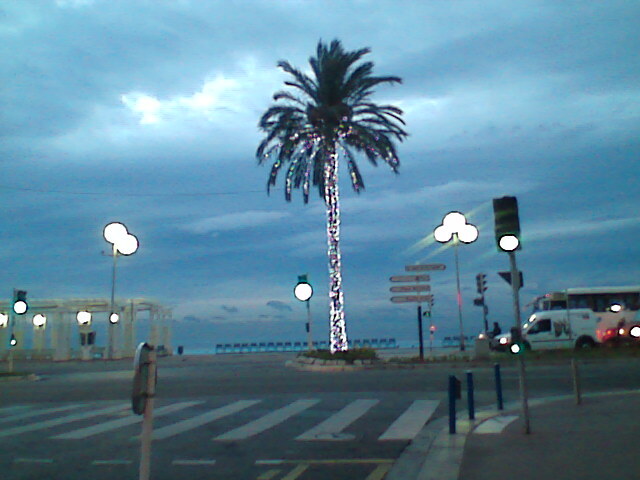 within the city limits of Nice, just to name a few! Although the sitting-man sculpture isn’t a sign, it sat alone in a kitchen renovation shop window, just around the corner from where I work. I was attracted to his expression, which conveys its own message — so, in this way, I realized that all our facial expressions are indeed “signs”! 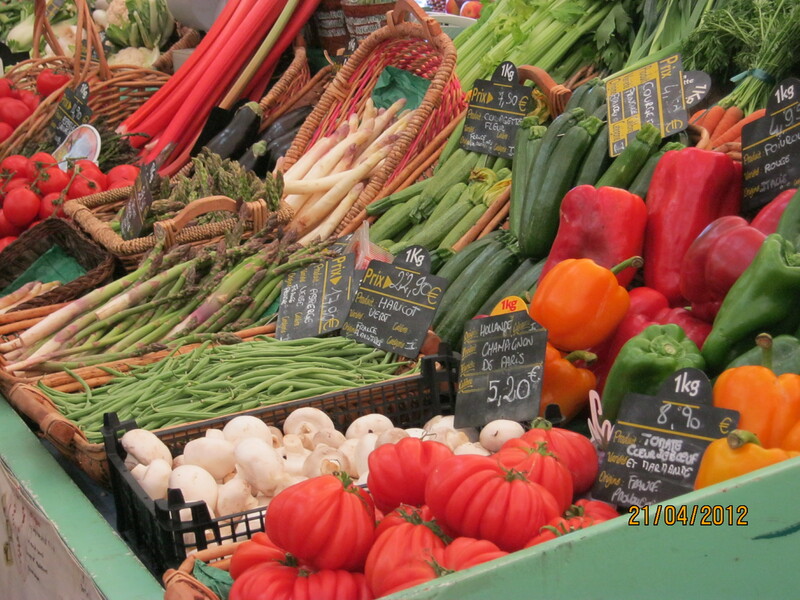 Saturday is an especially active market day, with locals doing their morning shopping at a nearby outdoor/indoor covered city market. Temporary stalls are set up in the courtyard, along with permanent stalls inside, as everyone mills about looking for just what’s needed (and sometimes, what’s not needed, but looks delicious!). Vendors are actively selling their individual wares, while customers queue up (the line is always long at the butcher counter) or just chat – the market also serves as a social event, with the small bar just inside the door , where you see folks having a drink and reading the local newspaper. The vendors take time to also chat with customers, about the quality of their products, or how to cook them to enhance their high quality flavor; one vegetable/fruit seller even came out from behind the stall to hand me my purchases and personally thank me – they will even sell half of a bunch of celery, which I bought, along with a large “coeur de boeuf” tomato and some endive. The vendor advised me that the large mottled colored red pepper I purchased had an exquisite taste! The ambiance is lively and yet, personable at the same time, with regulars well-known by the vendors. I intend to be well-known, too!